We are devoted towards offering the qualitative range of Printed Carry Bag, as per client’s precise need and requirements. We offer Printed Carry Bags to our clients. 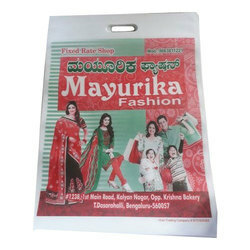 Our company is engaged in manufacturing and supplying a wide variety of Printed D Cut Bag. 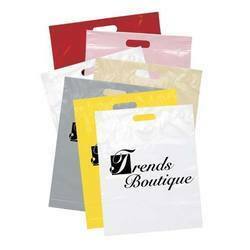 We are instrumental in offering our clients a variety of Carry Bags. Available in different sizes and colors and dimensions, these bags are heavily into use in retail shops, garment shops, supermarkets, general stores and malls. Apart from offering standardized range, we also offer our Carry Bags in various customized options to suit the varying demands of our clients.